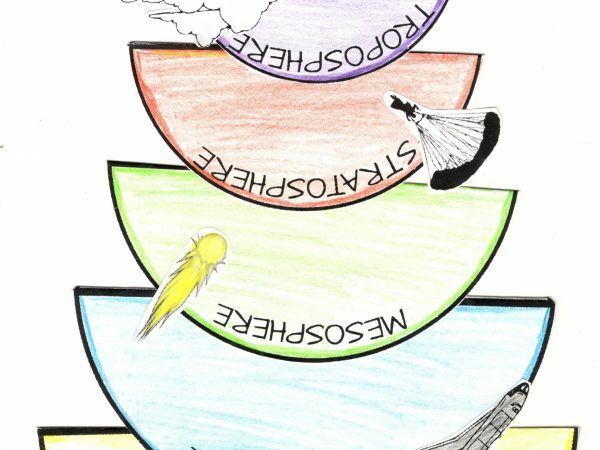 This foldable helps students to identify the different layers of the atmosphere. 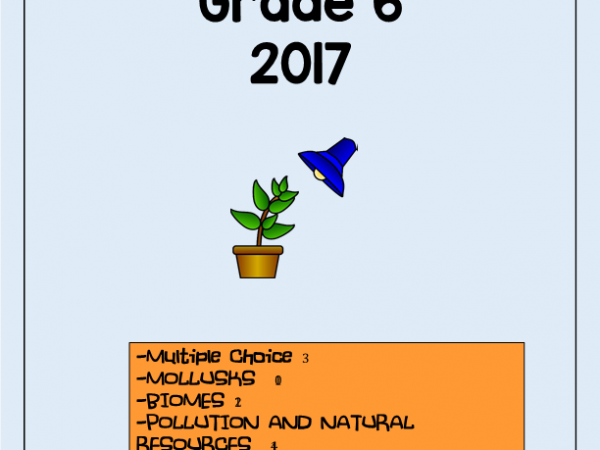 Students will colour the atmosphere and the space objects and assemble them in the correct order. 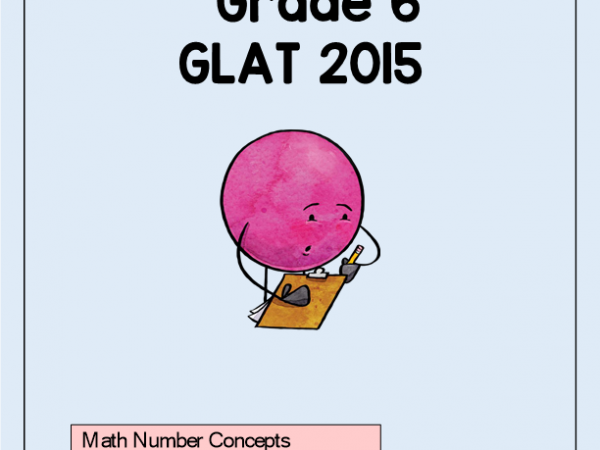 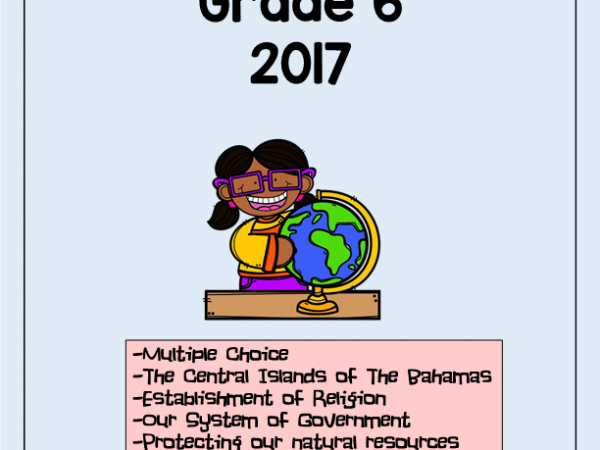 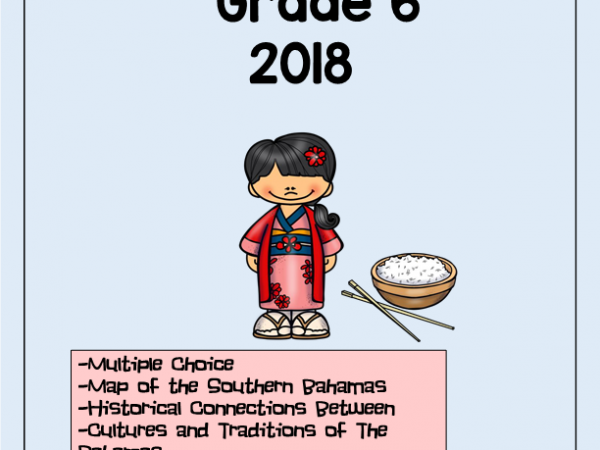 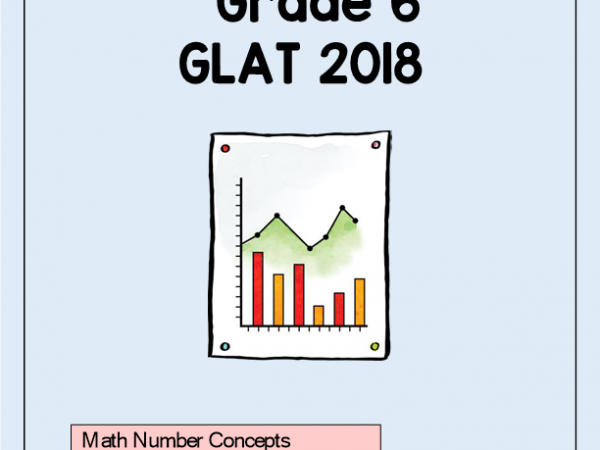 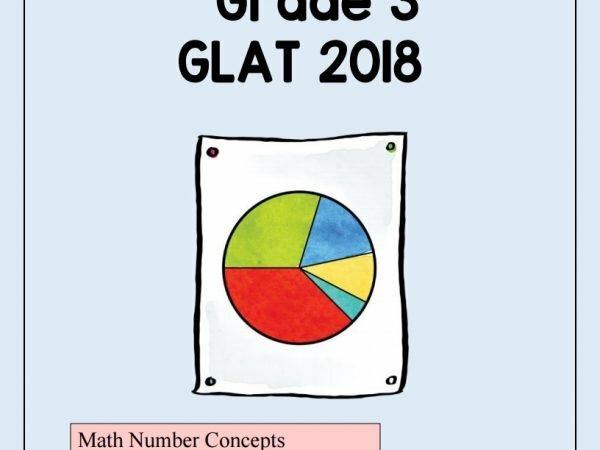 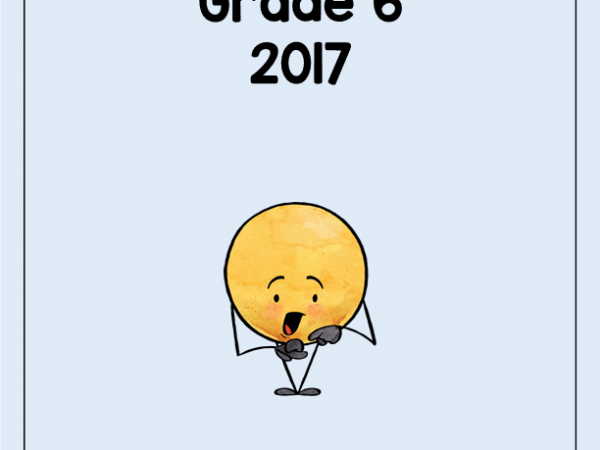 This document contains the 2017 grade 6 GLAT papers.